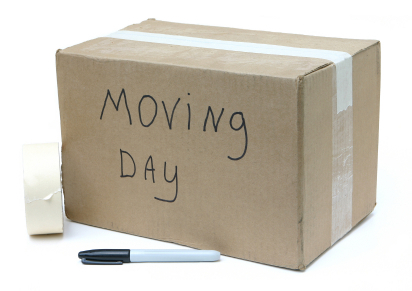 Here at Clearwater Piscataway Movers, moving is what we do best. Based on the happy return of many of our clients, we seem to do it well! The local knowledge, combined with our professional reputation, country-wide certifications and personal service make us the movers that you can trust to get your possessions safely from Point A to Point B and even Point C. Sure, there's more than one Piscataway mover , but none knows New Jersey like we do. We’re Located right in Piscataway and we don’t sub contract out any part of your move. You will be working with Clearwater Piscataway Movers throughout your entire moving process. Just give us the details and we will give you the price. No changes. No taking back the appraisal and unquestionably, no surprises. Get a quote today, sit back, relax and enjoy the move! If you’re on the move and needing the highest-rated New Jersey movers, look no further than Clearwater Piscataway Movers. When it comes to moving companies in NJ, we know everything there is to know about the city Piscataway, even stuff on the down low. That puts us head and shoulders above the other New Jersey moving companies. Sign up for a free quote and see why we’re the movers Piscataway locals use us. Your peace of mind is always on the minds of your movers in Piscataway. We know it takes a lot to trust someone in your home and with your possessions. At Clearwater Piscataway Movers , we pride ourselves in treating each customer like part of our family. You’ll receive quality services at a fair and reasonable price, and we make sure each detail of your move is covered from beginning to end. Let us be your choice and call today!